One of Huawei’s rotating chairmen says the only way to rebuild Canada’s trust in the company is through evidence and facts. He added that the company is testing interoperability for 5G and researching ways for it to function with equipment from other companies. 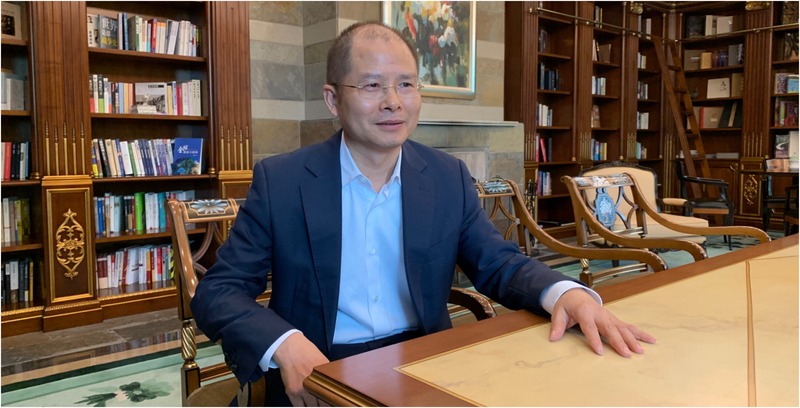 Speaking through an interpreter, Eric Xu spoke openly with four reporters regarding his relationship with Canada and Huawei’s evolution in the country. In an effort to rebuild its relationship with Canada, Huawei invited reporters to explore its headquarters in Shenzhen, China in order to have a better understanding of its work in the telecom space. Xu said, as has Huawei in the past, that the people involved in this frosty relationship are the victims and because of political strife between China and the U.S., the good relationship with Canada has been affected. The company has partnered with national carriers Bell and Telus to deploy network infrastructure, and specifically, it provides the base stations and home access equipment to both carriers. Xu noted that the company’s networks in Canada are not managed by Huawei but by the telecom operators. 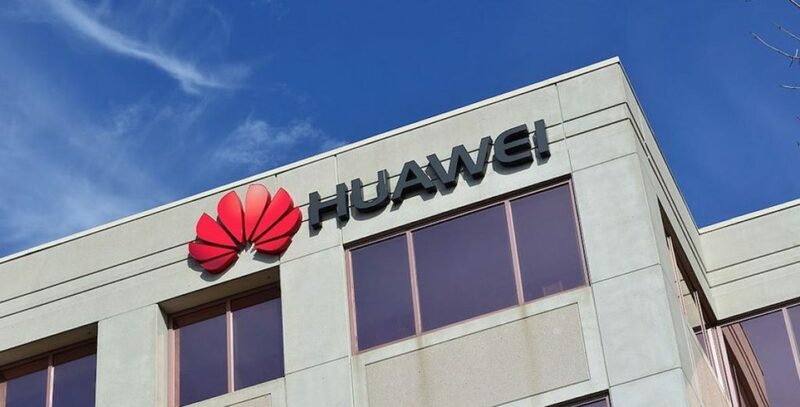 Currently, the two carriers use Huawei radio network cell towers to deploy 3G and 4G LTE networks, but the two have confirmed that the Chinese telecommunications equipment giant does not provide any equipment to its core network. More recently, another one of Huawei’s three rotating chairmen Liang Hua, told reporters during a roundtable discussion in Toronto that even if Canada’s government bans Huawei from participating in providing 5G network infrastructure, it would be committed to Canada. Public Safety Minister Ralph Goodale is currently overseeing two independent reviews, one on 5G in the country and the other on Huawei and national security. Neither report has been released and Canada has not banned the company yet. But it might be worth noting that Huawei’s equipment is not interoperable. That means that another vendor’s equipment won’t be able to function if it is used on Huawei’s existing infrastructure. The reason Huawei’s equipment isn’t interoperable is that it customizes its parts for its clients that eventually support different locations. The equipment helps deploy the spectrum more effectively. It is not necessary that Huawei customizes equipment for each country but it does in Canada. A Telus executive not authorized to speak publicly confirmed to MobileSyrup before the trip to China that Telus is unable to use any other vendor’s equipment on its current infrastructure. 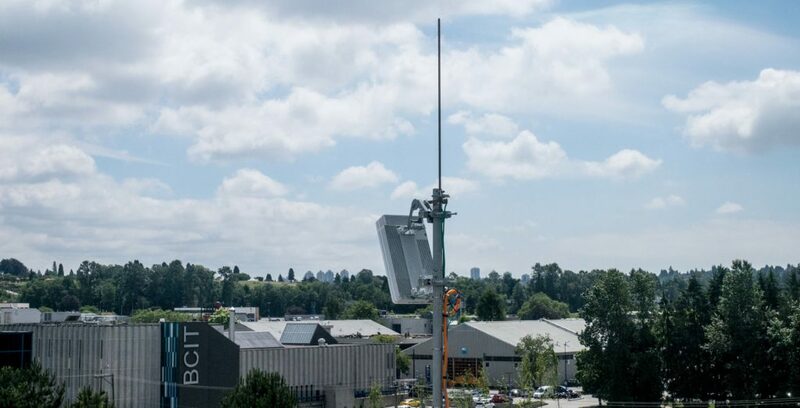 The Telus executive explained that when it is time to deploy 5G networks, new equipment is essentially added onto the existing equipment that deploys 3G and 4G. Specific to the company, the executive said that it was impossible to use any other vendor on top of Huawei’s existing infrastructure and 100 percent of its radio cell towers come from Huawei. This would mean millions of dollars to rip apart existing infrastructure in order to deploy new equipment that allows for the use of other vendors like Nokia or Ericsson. The Telus executive did note that its core network consists of Cisco, Ericsson and Nokia and that the reason a company uses multiple vendors is so that it is harder for someone to hack the system. It’s also protocol to ensure Huawei is out of the core, which is where the most sensitive data is transmitted. Xu addressed interoperability at the roundtable, but also in a separate email to MobileSyrup. “In Canada, Huawei works only with wireless equipment and Huawei’s equipment strictly adheres to all 3GPP standards. Equipment is interoperable as and when required by relevant standards,” Xu said in the email. 3GPP is the 3rd Generation Partnership Project that provides standards for which protocols are developed for mobile telephony. According to its website, standards for 5G interoperability, or the ability for other equipment to function on existing equipment, is still being set out. “3GPP has been continuing its efforts to ensure full functional integrity and interoperability of 5G…specifications, especially in light of the imminent first deployments,” the website reads. On multiple occasions, Huawei has said it would never comply with this law. So how was this media roundtable different than the one the company had with reporters a few weeks ago, or when the CBC’s Beijing correspondent went to tour its campus, or when Huawei’s founder Ren Zhengfei spoke with reporters in January? It wasn’t any different, and Xu humbly smiled and said it was going to be “challenging” to say anything different than what Huawei has already said in the past. “Maybe I have one advantage here and that is that over the last 10 years I went to Canada many times, visited many cities and many universities. I’ve talked to a number of government agencies and therefore it might be one of my strengths, in the sense, I can talk about my connection to Canada,” he said. Xu did explain his strong relationship with Canada. Huawei has been in Canada since 2008 and since then has fostered close ties with 13 universities. “Our partnership with universities account for 10 percent of our total spend in funding and partnerships,” Xu said. Huawei has spent $300 million USD (about $402 million CAD) per year on universities around the world. Xu said Huawei invested into Canada because Canada had “expressed” an interest in having the company invest in research and development. “[Universities] had a significant desire to work with Huawei and there was a significant amount of people who were interested in it and that made me have a strong desire to increase the research and development,” he said, adding Huawei help lay the foundation for the future of research and development. Huawei Canada has research facilities in Montreal, Toronto, Waterloo, Edmonton and Vancouver. With the size of R&D in Canada, Huawei ranked 22nd in 2017. Xu expanded by saying R&D has helped further develop 5G. To further demonstrate its commitment to Canada, Huawei Canada recently expanded its presence in the country by adding 200 new research and development jobs and increased R&D investments by 15 percent. During the roundtable, Liang said the new R&D investments will help it grow its relationship with Canadian businesses. In January, the Canadian division’s president Eric Li said the company was set to receive a portion of the $2 billion USD (about $2.6 billion CAD) that its Chinese parent company planned to spend over five years. Currently, Huawei Canada employs nearly 1,000 Canadians, of which 500 are dedicated to R&D. Xu noted that he hopes the company’s presence in Canada will grow in the future. 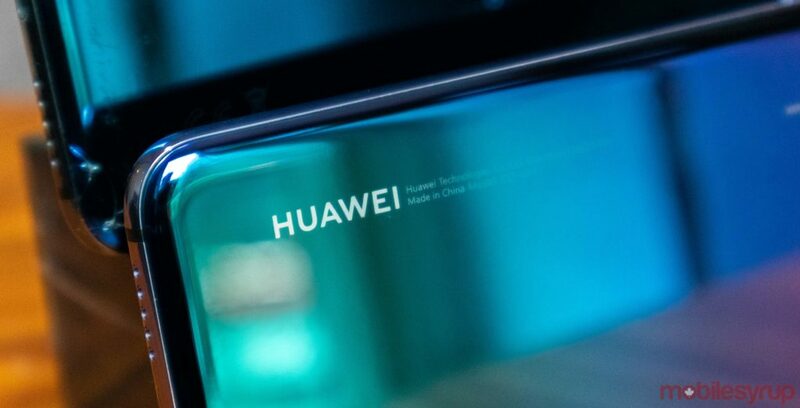 Update 26/03/2019: The article was updated with a few points to further explain interoperability and how Huawei’s equipment is used by Telus.